People cannot only see clam inside the burrowing mud and sand. You can also find out that many people love to use clam to decorate the home aquariums. You just have to pick the freshwater clams so that they can live well inside your aquarium. Clam is included as a mollusk. This animal has a very sofa body. You will find no mouth, no legs, no hand or even no head. 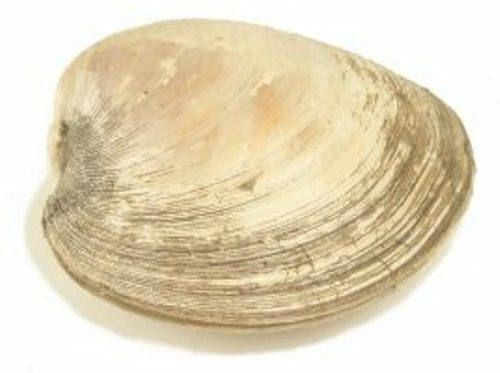 Clam is included in bivalve mollusks. It has a close relation with mussels and oysters. The parts of body that clams have included a soft inner body and a pair of shells. If you have seen a clam on freshwater area, you will know that this animal is equipped with equal halves. An elastic hinge like ligament is used to link the shell halves. Clams do not have any sense. They cannot smell, hear or even see because they have no noses, ears and eyes. If you want to hunt clams to decorate your aquarium, you can go to the freshwater areas such as lake or even river. 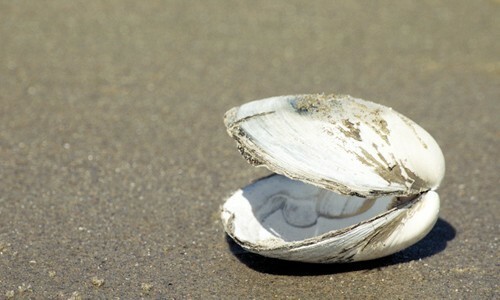 Most clams have the length from 1 inch to 2 inches. Clams are included in herbivorous animals. The main diet is plankton. Clams have gills. The main function is to eliminate the food particle and oxygen from the water. One of the interesting types of clam is giant clams. Many Japanese people consider this clam as a delicate thing to have. 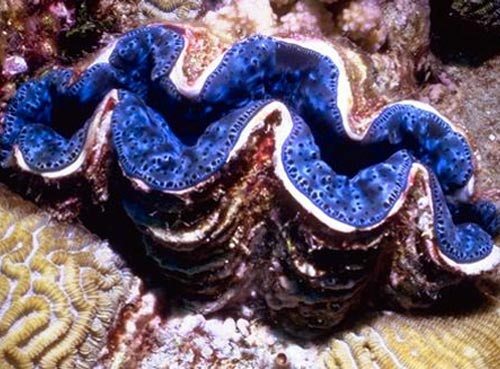 Just like its name suggested, the largest bivalve mollusk in the world is the giant clam. It has the scientific name of Tridacna gigas. It can live for around 100 years. The length of giant clams can reach 4 feet. It usually has the weight around 441 lbs or 200 kilograms. 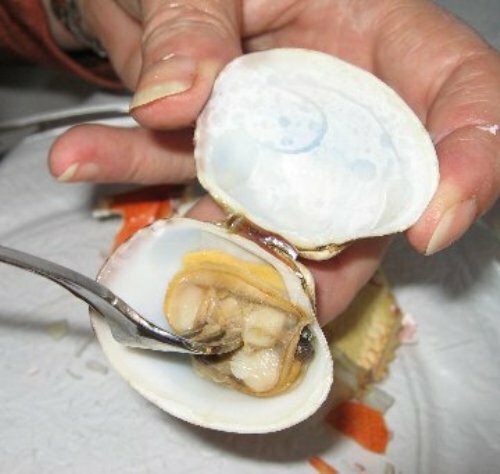 The conservation status of clam is vulnerable. It means that the population of this animal is declined today. 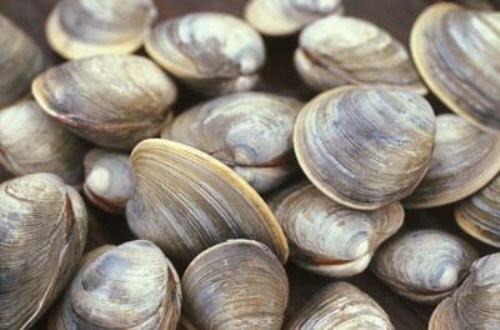 Do you have any comment on facts about clam?